Once a suspect has been seized without a warrant, the seizure can then be characterized as either a temporary detention or an arrest. A temporary detention requires a showing of reasonable suspicion; an arrest requires a greater showing of probable cause. Factors that justify an initial temporary detention may escalate into probable cause justifying an arrest. Probable cause is created when facts and circumstances within the officer’s knowledge, and about which he had reasonably trustworthy information, cause a reasonable person to believe that an offense has been or is being committed. The concept of custody goes along with an arrest. A person is considered in custody only if a reasonable person would believe his freedom of movement is restrained to the degree associated with a formal arrest. If a suspect is in custody, officers must hive him Miranda warnings before he can be interrogated. 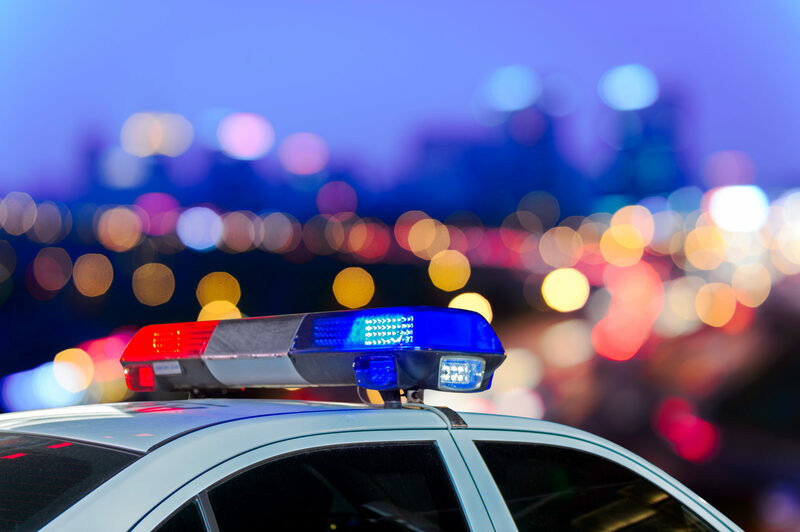 Voluntary encounters do not implicate Fourth Amendment protections when an officer simply approaches an individual on the street or in another public place and asks questions. A request for permission to search does not automatically turn an encounter into a secure or impact the voluntariness of the suspect’s cooperations. Only when an police officer verbally or nonverbally conveys to the suspect that his compliance is required does a consensual encounter become a detention.